From pizza al taglio (by the slice) to the classic roman style to the latest installments of the gourmet type, Rome certainly isn’t short of options if you’re looking to feast on pizza. 1) Romans have dinner (not lunch) at a pizzeria. 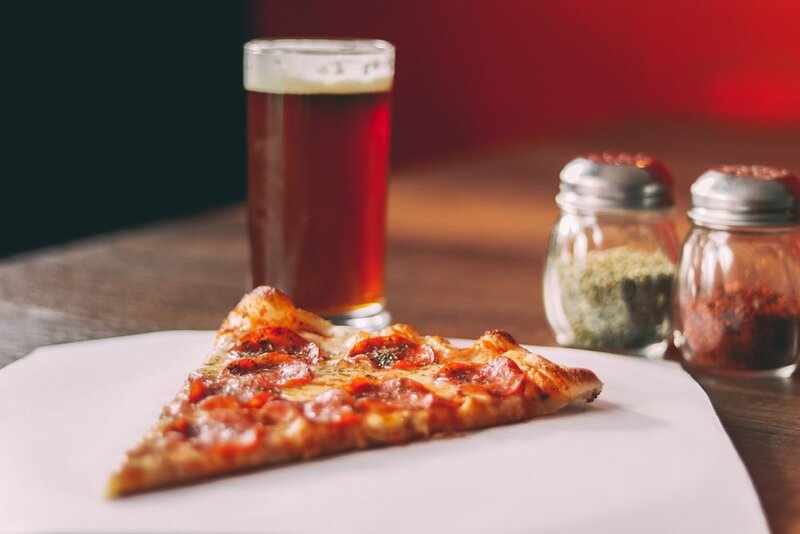 There are a few (authentic) places that serve pizza during the day, but for the most part and culturally, sit-down pizza is an evening affair. 2) Beer is the preferred beverage accompaniment. 3) Start the meal off with fritti. Fried snacks are the way to kick of a pizza dinner. 4) Don’t ask for your pizza to be cut. At some of the gourmet joints it’s common for a pizza to land at the table cut but otherwise, pizza in Italy is a cut-it-yourself kind of affair.